The culprits are allegedly not customers but are instead en route to a nearby drug testing facility. 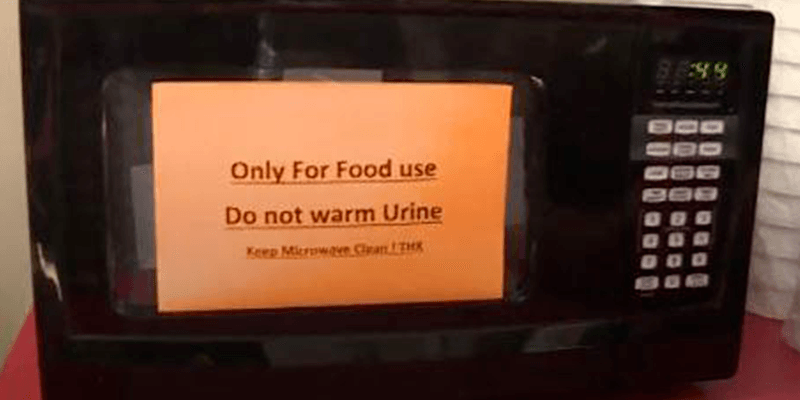 First Coast NewsBP gas station and convenience store owner Parul Patel has instituted a strange ban with their microwave. 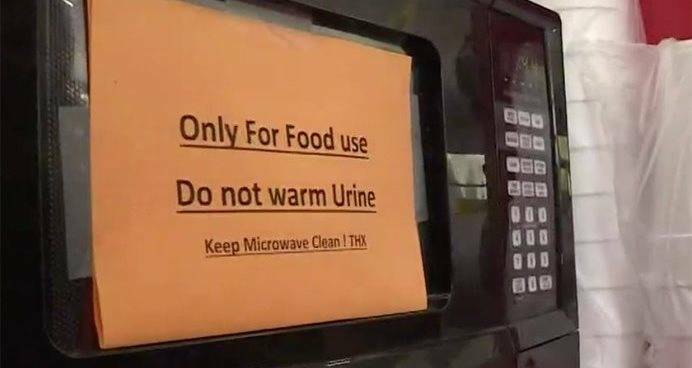 Weird news in Florida is certainly “heating up” as one Jacksonville gas station owner is “sick and tired” of locals using his microwave to warm their urine. 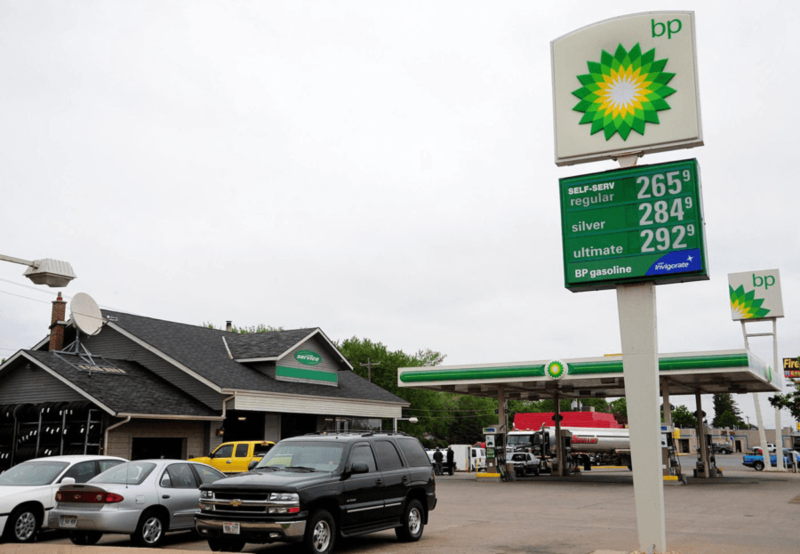 BP gas and convenience store owner, Parul Patel, claims “random people keep walking in every day” to warm containers of their urine in his microwave. Those coming into the station to use the microwave are allegedly not customers, and instead, are suspected to be en route to a nearby drug testing facility. Indeed, a LabCorp and Quest Diagnostics are both within walking distance of the gas station. Although a spokesperson for Quest Diagnostics alleges that their facility does not engage in drug testing, LabCorp has remained silent on the matter. Getty ImagesPatel claims the microwave culprits are not customers but instead are on their way to a nearby drug testing facility. Patel, therefore, believes that these people are desperate to pass their drug tests. What the connection is between microwaving one’s urine and passing a drug test is has yet to be determined. Regardless, “They walk in off the street, microwave urine containers then leave.” Patel says these people often become violent or aggressive when asked not to do so. His “don’t microwave your urine” poster has since gone viral. Whether it is working remains to be seen, though we can surmise from this experience is the sign in place or not, that microwave should really be replaced. Next up in strange Florida news, check out how this grandmother successfully warded off a naked intruder by removing her dentures. Then, read about how this raccoon met his fiery demise at the hands of a Florida man.